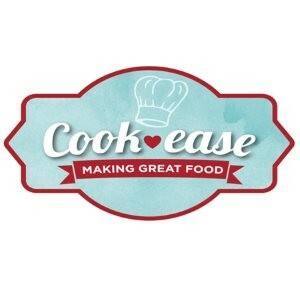 Cook-ease offers a warm, fun atmosphere to learn the art of making great food for your family. Choose which easy-to-follow menu suits you from our fresh and simple family favourites, and then let us get cooking with your domestic worker in our home-away-from-home, hands on kitchen. Lindy will conduct the lesson in Zulu and I will be there to ensure that the lesson runs smoothly and efficiently. All ingredients and utensils are supplied for the lesson and your domestic will come home with the recipes in Zulu and English. And for your Little Chefs, we will offer a range of practical and fun-filled holiday classes for boys and girls! 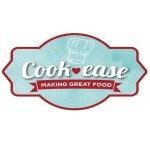 Like our “Cook-ease” page on Facebook for constant updates, new recipes and course dates. We look forward to welcoming your family into our cook-ease kitchen.